As a service to our clients and readers, the Orange County motorcycle accident lawyers here at Riderz Law have compiled a list of the best biker bars and motorcycle bars in Orange County – a haven for Harley-lovers, cruisers, and sport bikers alike. We did a lot of “research” and have come up with a list of our favorite motorcycle-friendly watering holes in the OC. 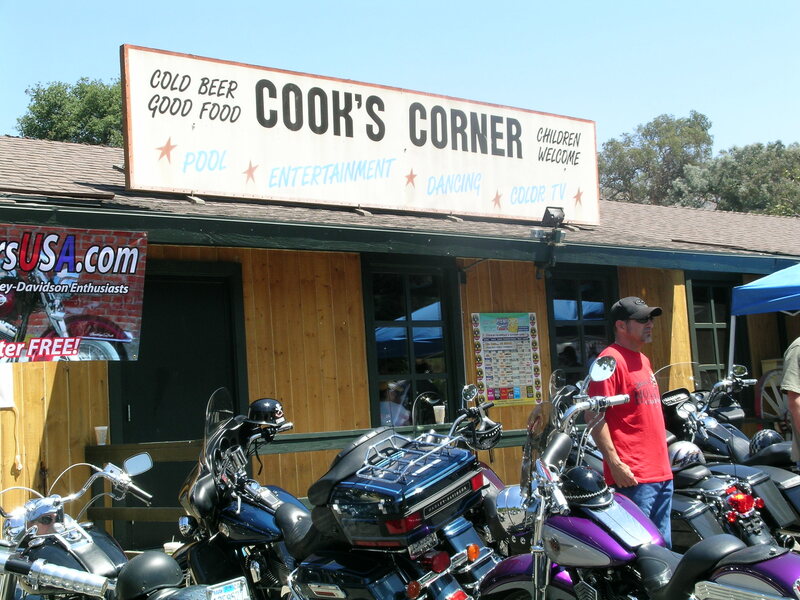 Whether you want to ride down Trabuco Canyon way and check out one of the oldest biker bars in California (the legendary Cook’s Corner – a rite of passage for anyone riding in the OC), listen to great live music and moon passing Amtrack trains (Mug’s Away Saloon – host of the annual “Moon Amtrack day”) or hang out in old San Juan Capistrano where the swallows come home to roost (the Swallows Inn – a favorite of cowboys and bikers alike), we’ve got you covered. If you have a favorite Orange County motorcycle bar that’s not on our list, give us a call or send us an email. We always appreciate your input! 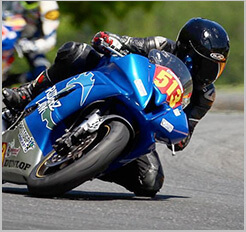 Have fun, but as motorcycle accident attorneys, you know we’re going to say this: never drink and ride! If you or a loved one have been injured in a motorcycle accident in Orange County and would like to ask a few questions or discuss your options, our Orange County motorcycle accident attorneys are always available for a free consultation.